Last week, I received the most beautiful card in the mail from a friend for my birthday. 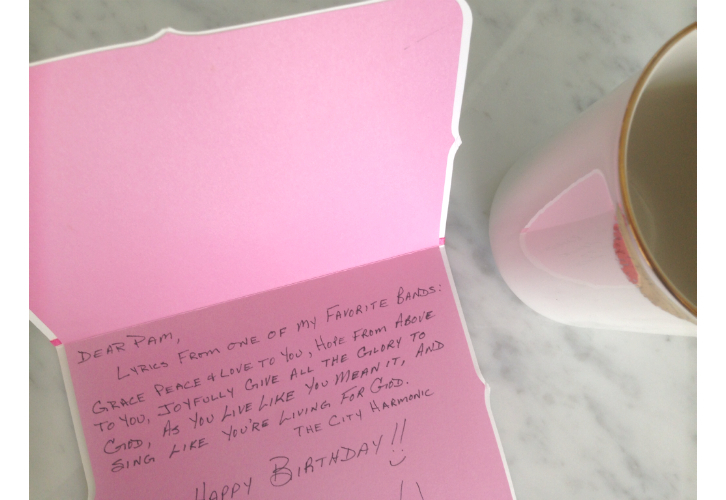 This friend NEVER misses a birthday in our family….and I’m talking my extended family of 17! Not only does she send the best cards, the kind that almost feel puffy in the envelope, but she takes the time to write something super meaningful inside. 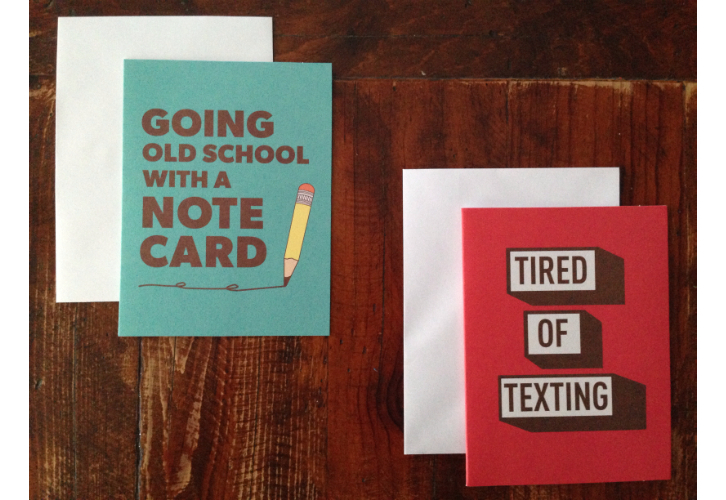 I worry that in this generation of texting and Facebook messages that the practice of sending note cards is being lost. 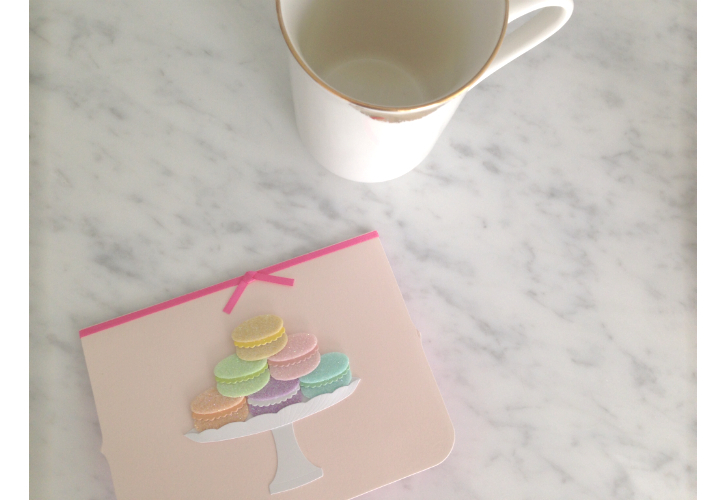 These note cards from Dollarama speak the truth… and they are very Kate Spade-ish! While I totally appreciate receiving messages via social media and send them myself all the time, receiving a handwritten card and knowing the thought and time that went into sending it is extra special. It’s a gift that’s pretty much priceless!